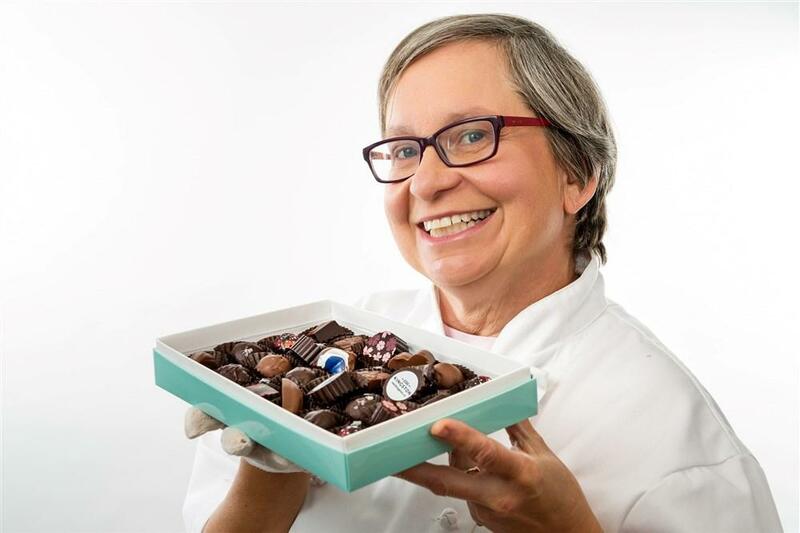 Skip the run-of-the-mill drugstore confections — local chocolatier Audrey Brown of CocoaBistro believes that great chocolate is something to be experienced. The quality of Brown’s creations isn’t the only thing that makes CocoaBistro stand out. Her flair for experimental, surprising flavours has made her business a local favourite. 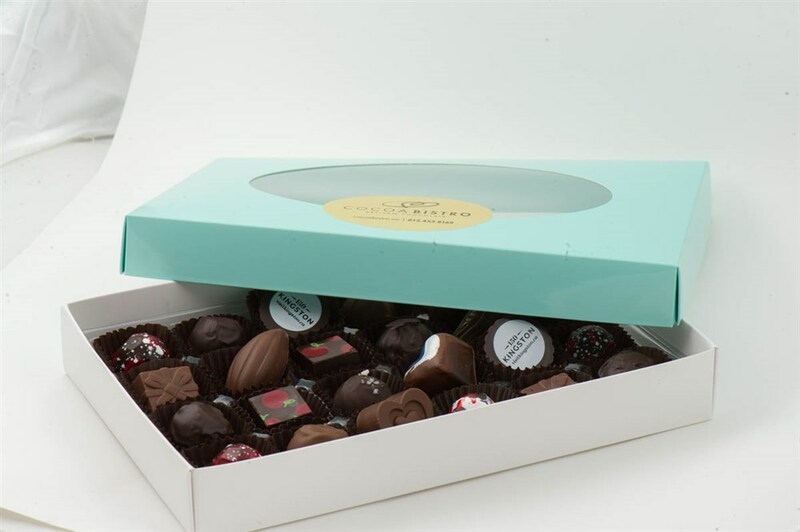 Her shop currently exists only on the web, offering customers specialty and custom flavours for order online. CocoaBistro can also be found at many markets and craft sales throughout Kingston. 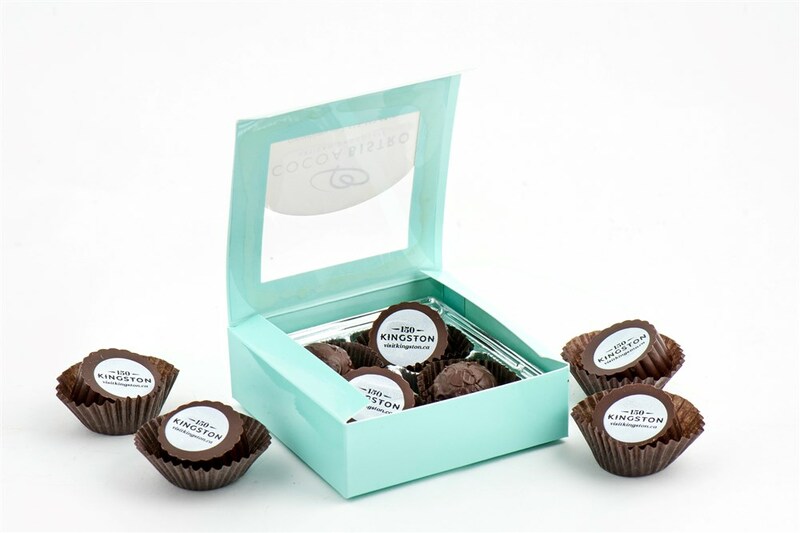 The supportive community of Kingston’s businesses includes Queen’s University, which recently came to CocoaBistro for a large order of custom chocolates for their Industrial Relations program. 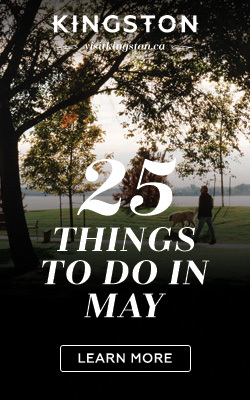 With locally-based, quality-focused shops like CocoaBistro, Kingston’s small business landscape certainly has a lot to offer. 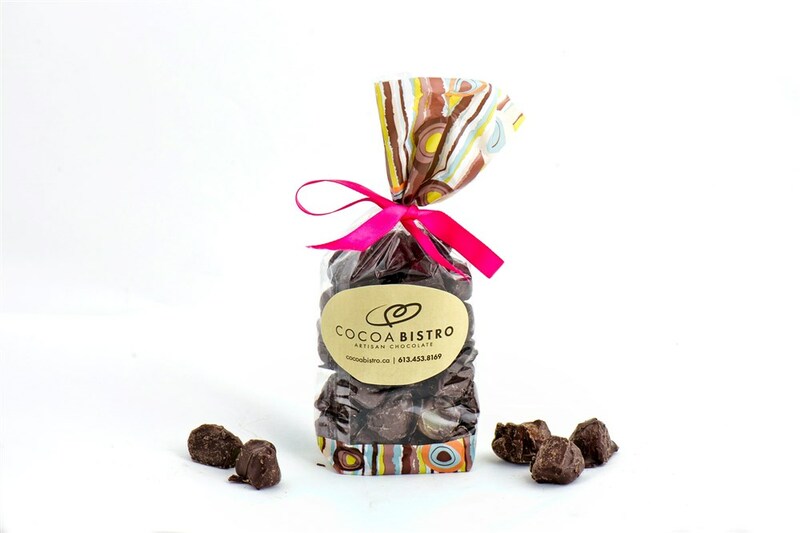 Look for Brown offering a variety of her delectable cocoa creations at many local markets this holiday season, or request your own custom flavours online at CocoaBistro.ca.